The globe’s gaze was on France during the summer as Didier Deschamps’ men brought the World Cup back to Paris. Now it’s time for the domestic clubs to show what they’re made of as all of Europe will cast their ever-critical eye over the French game. 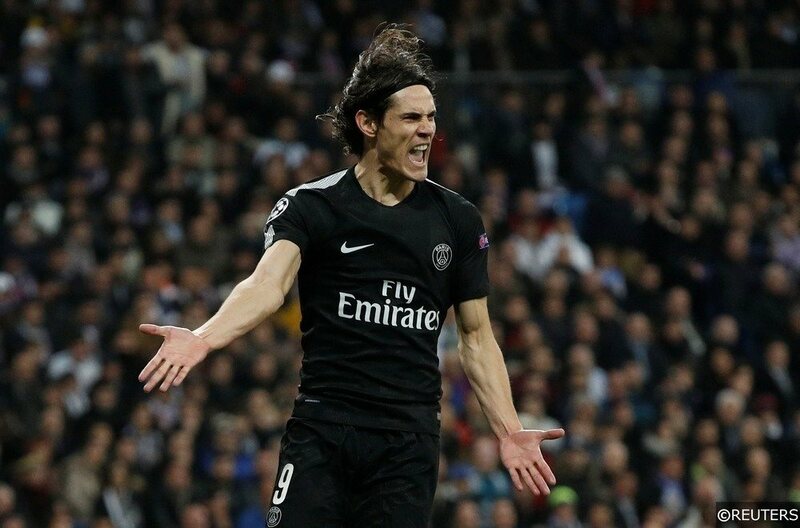 Despite winning the domestic treble last season, you always got the sense that Unai Emery’s expiry date was at the end of the season, and who can blame the PSG hierarchy? Emery was playing the long game, dealing with pragmatic football in stead of the extremely trendy “heavy-metal football”, as Jürgen Klopp puts it. Therefore, even with Emery’s head on the block for a good couple of months, he was axed in favour of the exciting 100mph manager Thomas Tuchel whose Dortmund team scored 18 goals in their first five matches of the 2015-16 Bundesliga season. Due to the heavily publicised expensive summer of 2017, Tuchel hadn’t been given much in the way of finances to build his team for the season ahead, but even without many new signings the squad is still the strongest in the league, plus Neymar missed much of the latter stages of last season through injury so will almost be returning as a new transfer. And with the free addition of one of the game’s legendary goalkeepers in Gianluigi Buffon to give Areola and Trapp some competition, it’s looking like another successful year for the Parisians. And this is not to mention the fact that Kylian Mbappe will be coming back to the Parc des Princes with a world-beating mentality after his unreal World Cup. Their title hopes will be bolstered by the fact that two of their main rivals have also failed to reinforce their team over the summer. Marseille have only signed two players, one of which was on loan last season. Left-back Jordan Amavi has joined permanently from Aston Villa and highly rated young centre-back Duje Caleta-Car has signed from RB Salzburg. Their defence was definitely where they needed to focus on during the transfer window with 13th placed Amiens conceding less goals than them, so these signings were long overdue. However, with major attacking threats like Dimitri Payet and Kostas Mitroglou entering their 30s, it would have helped if they’d added even one player to their already fantastic attack to keep it fresh. Lyon have also been quiet over the summer, but that’s probably more to do with them being occupied by clinging on to Nabil Fekir than anything else. Similar to Marseille, rather than fleshing out on loads of average players, they have invested in full-back Léo Dubois to also help their shaky defence, and Reo Griffiths, a young striker from Tottenham who has followed in the footsteps of Jadon Sancho, Jonathan Panzo and Oli Burke in taking his football to the continent. Griffiths bagged a fantastic 27 goals in 20 u18 Premier League matches last season so this looks like a fantastic bit of business from OL. However, it probably won’t be enough to win them the league this season. Monaco look like the only real competitors in terms of players signed but after a 4-0 loss against a second-string PSG team in the French Super Cup final, the Ligue 1 trophy for this season is already being painted red, white and blue. Monaco have enjoyed a great transfer period with players like Aleksandr Golovin joining high off a fantastic World Cup and wonderkid Willem Geubbels choosing Monaco over the likes of Arsenal, Chelsea and Barcelona. They have also acquired Samuel Grandsir and Jean-Eudes Aholou after breakthrough seasons with Troyes and Strasbourg respectively. Despite this, we prefer the look of Lyon’s squad going into the new campaign. 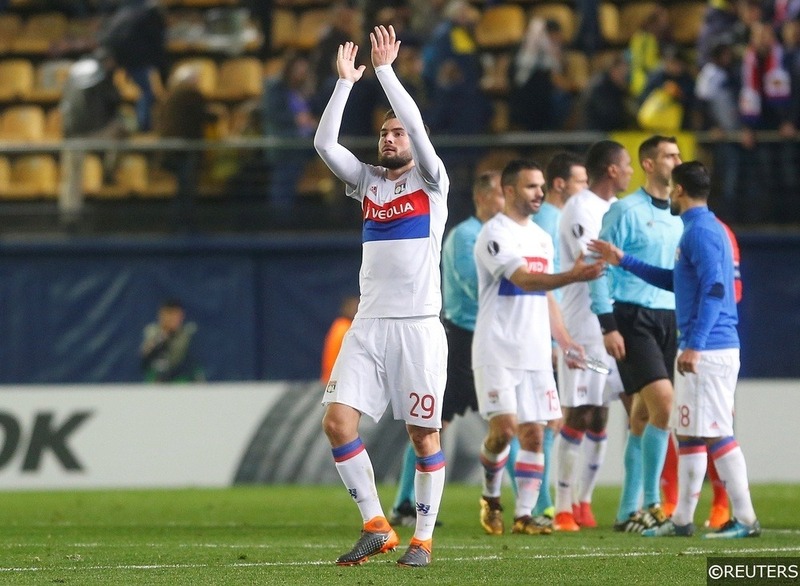 In every position on the pitch, OL have the better personnel: Anthony Lopes had almost double the clean sheets than that of Danijel Subasic last season, Marcelo won a much higher percentage of his duels and had a better pass accuracy than Kamil Glik, Houssem Aouar absolutely destroyed Youri Tielemans last seasin in terms of creativity with 32 chances created compared to 12 and up front; the attacking quartet consisting of Traore, Depay, Mariano and Fekir scored 80 goals between them, an astonishing figure. We think that Lyon will continue this fantastic vein of form with another extremely impressive season. Five of the seven Lyon players named in the previous paragraph are 25 or younger and still have so much room to grow. This squad that Bruno Génésio has crafted is special and if the right mix of blind optimism and pragmatism is found, then the team could even go further than just second. We’re going to stay grounded for the moment, though, and back a runners-up medal for les gones. Only three points separated 2nd and 4th place last season which makes this final place in the top three such a tight pick. As has been mentioned, Monaco spent over £80m on talent during the summer and the board are clearly backing a healthy season ahead in the principality. However, a 4-0 annihilation to Paris in the French Super Cup doesn’t spell well for morale going into the new season and this result could rock them. Monaco face Nantes in their first match of the season who they lost to last year via a last minute Lucas Lima goal and that memory might still herald at the back of the Monaco players’ minds. If they get off to a poor start then Monaco could fall slightly behind the pack, it was tight last year, and it will be tight again this year. Marseille conceded the most and scored the least amount of goals among the top four teams last year, but young centre-back Duje Caleta-Car will be looking to force himself into the ageing defensive partnership of Rolando and Adil Rami. The 21-year-old will have to hit the ground running but if he is the key to tightening up the Marseille defence, then they could have a great opportunity to finish third. Another problem standing in their way is that of their lack of offensive signings. They have brought in no one to keep the top of the pitch lively and will be fully relying on their attack of last season, which did impress last year, especially in the 5-2 demolition of Leipzig in the Europa League, but it just means that the team is banking on each player having another fantastic season, which could turn out to be naïve logic. All in all, with the signings that Monaco have made, we are going to be backing the principality team to finish in the top three for a 6th consecutive year. 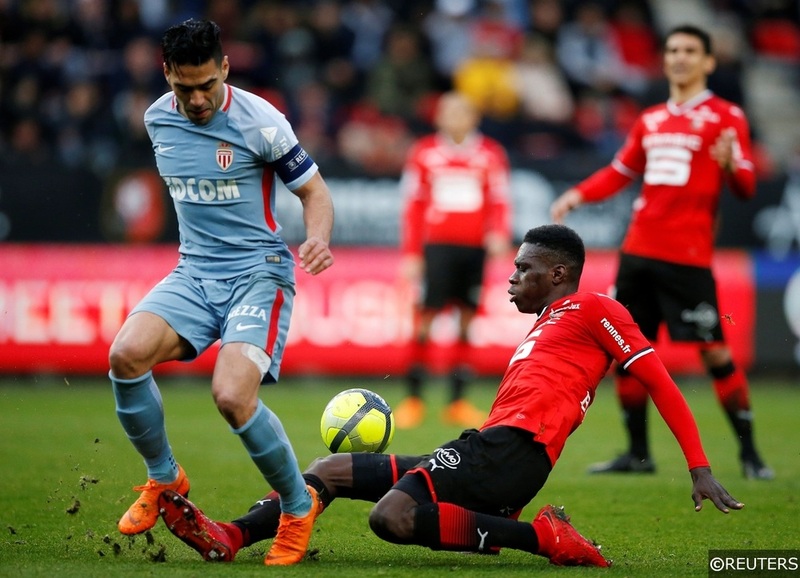 They have bolstered their team fantastically in the summer and if most of them hit the ground running, then it could be an exuberant young squad of Monégasques leading them to third place, an extremely exciting prospect for Monaco fans. Categories: Blog, Football, and Season Outright Tips. Tags: betting tips, deason predictions, France, Ligue 1, ligue 1 predictions, Lyon, outright, PSG, and season outright. Team Tag: lyon, Marseille, monaco, ol, om, paris saint germain, and PSG. League: French Ligue 1. Sports: Football.